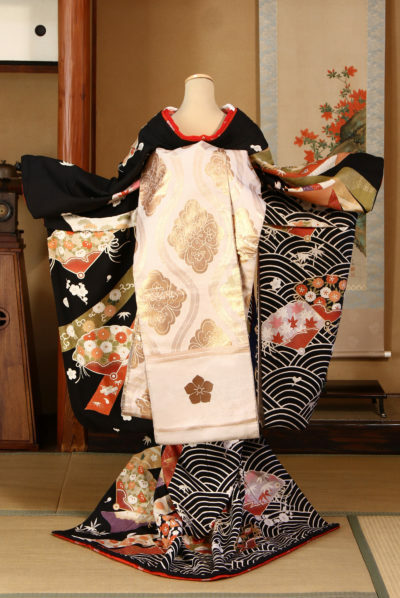 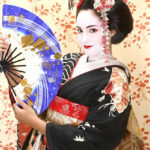 Luxurious and gorgeous (magnificent) kimono. 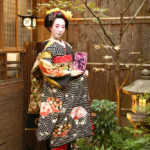 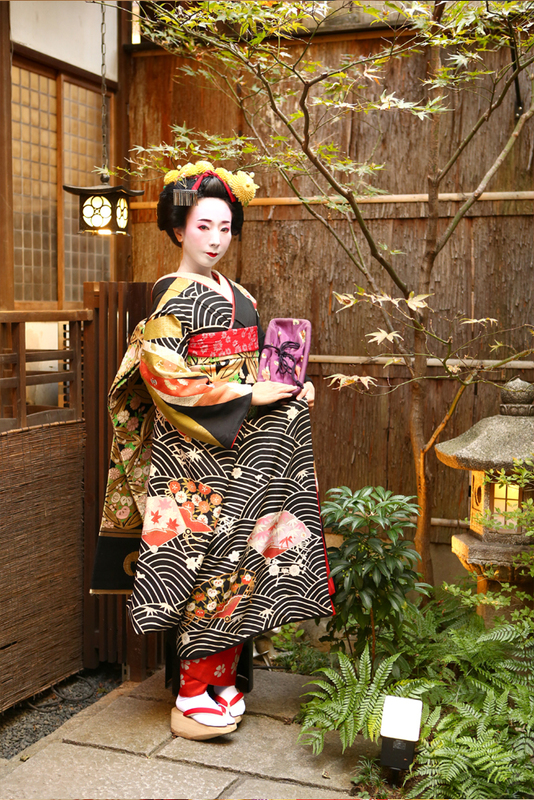 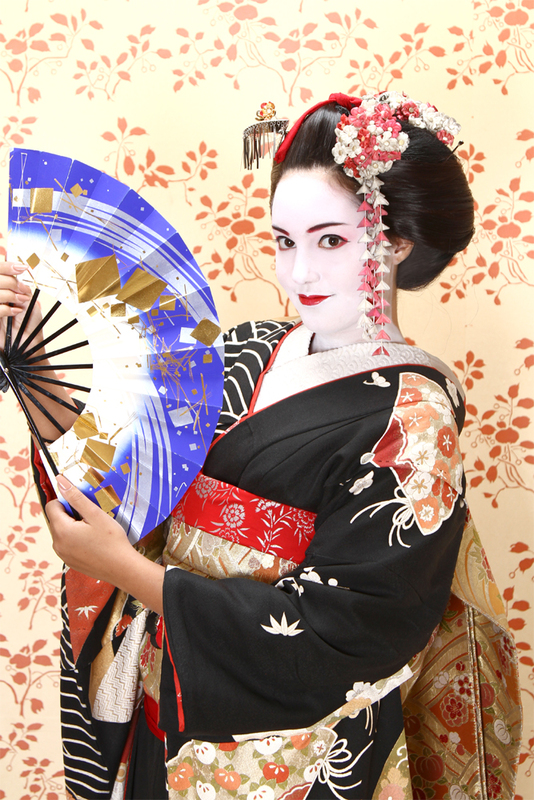 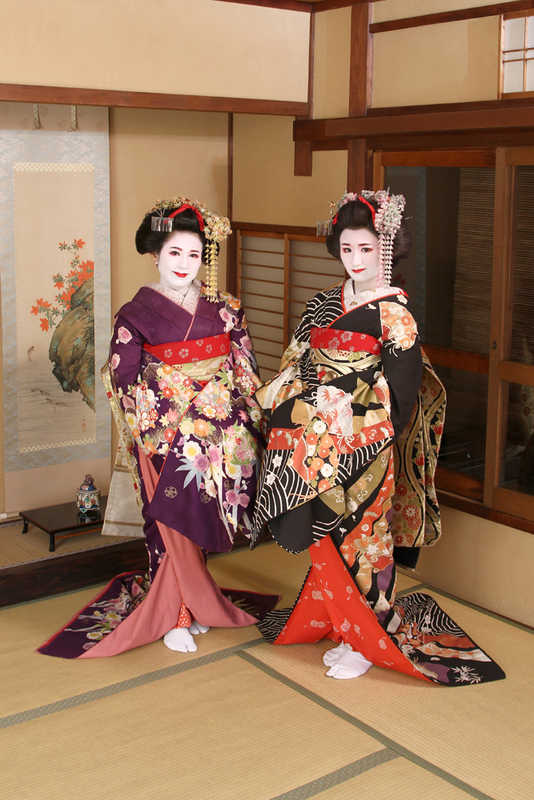 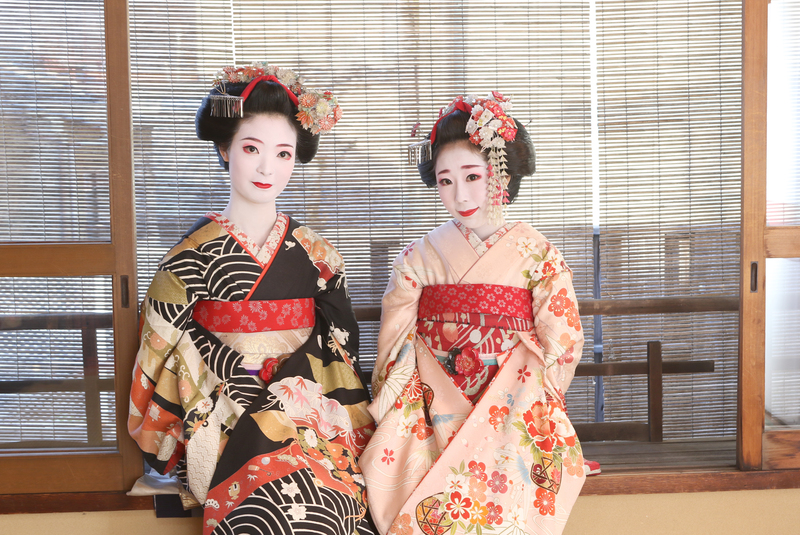 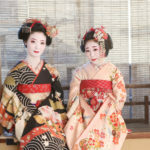 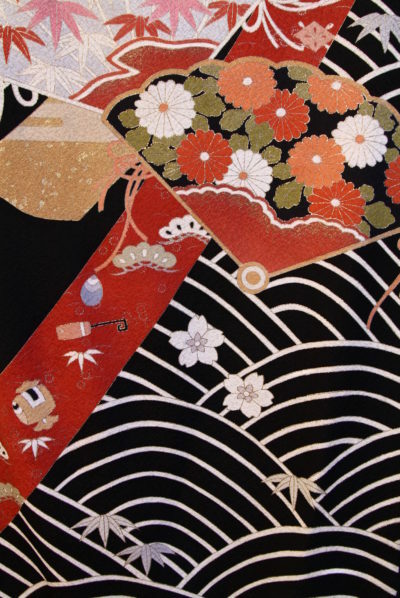 Wave patterns and traditional Japanese patterns are drawn on the whole kimono. 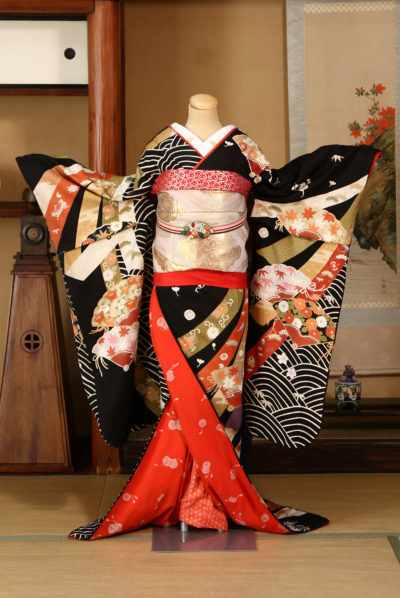 We recommend a simple obi, because they stand out.